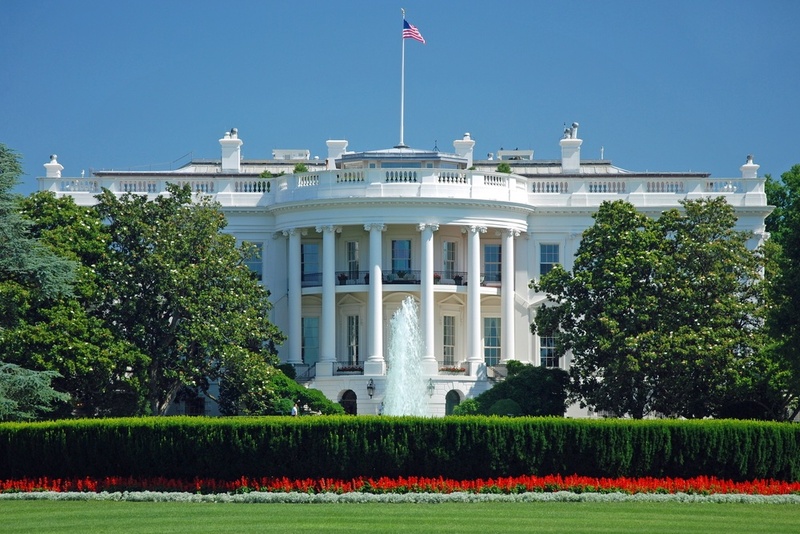 On April 13th, The White House announced that it has named the members of its non-partisan commission charged with making detailed recommendations on actions to ensure the public safety and empower Americans to take control of their digital security. The members have a strong and wide range of technical expertise and can be expected to make sound recommendations. On February 9th, President Obama issued an Executive Order, the "COMMISSION ON ENHANCING NATIONAL CYBERSECURITY." Section 3 describes the mission. Mission and Work. The Commission will make detailed recommendations to strengthen cybersecurity in both the public and private sectors while protecting privacy, ensuring public safety and economic and national security, fostering discovery and development of new technical solutions, and bolstering partnerships between Federal, State, and local government and the private sector in the development, promotion, and use of cybersecurity technologies, policies, and best practices. The Commission's recommendations should address actions that can be taken over the next decade to accomplish these goals. The membership of the commission would be appointed by the President. On Wednesday, April 13th, Special Assistant to the President and Cybersecurity Coordinator, Michael Daniel, announced the membership of the bi-partisan commission. "Today, we are pleased to announce that the President and the bipartisan Congressional leadership have selected the 12 individuals to serve on the Commission. They are:"
These 12 individuals will be charged with recommending bold, actionable steps that the government, private sector, and the nation as a whole can take to bolster cybersecurity in today’s digital world, and reporting back by the beginning of December. They will hold their first public meeting tomorrow at the U.S. Department of Commerce, where they will be joined by Secretary of Commerce Penny Pritzker, Assistant to the President for Homeland Security and Counterterrorism Lisa Monaco, and others to discuss the critical work that lies ahead for the Commission. The makeup of the commission is interesting. The selection of a former director of the NSA, General Keith Alexander is good news, as well as Peter Lee, VP of Microsoft Research. Also notable is Patrick Gallagher, a former director of the National Institute of Standards and Technology. Given that these individuals, amongst the other distinguished members, are working in a bi-partisan way, it appears that the interests of all will be well explored and respected. Meeting with the Secretary of Commerce Penny Pritzker is notable. The Secretary of Commerce is the cabinent member who signs off on the security of government purchased software. See: "Even the Federal Government Won’t Buy Apple Products That Don’t Meet Encryption Standards." The timing is interesting. Given that rushed and alarming encryption legislation is already in progress, such as the Burr-Feinstein bill, it would seem expedient for the President's commission to move briskly. While ongoing results will probably be disclosed, it would seem expedient to have the final recommendations made this summer, not after the Presidential election in November. That timing seems problematic at first glance. Finally, given the fact that only a handfull of members of Congress have computer science degrees, and the rest can be expected to drive encryption legislation on non-technical, political grounds, it's good to see the high level of technical expertise on the President's commission. We can likely expect a substantive and respected set of recommendations from this commission. Whether those are followed is up to the rest of Congress. White House image via Shutterstock.